Mind- mapping is the technique which helps you to bring your dreams to life. It helps in thought or organization. This technique helps to brainstorm and even collaborate. It can be used successfully in any creative endeavor, in your professional or personal life. 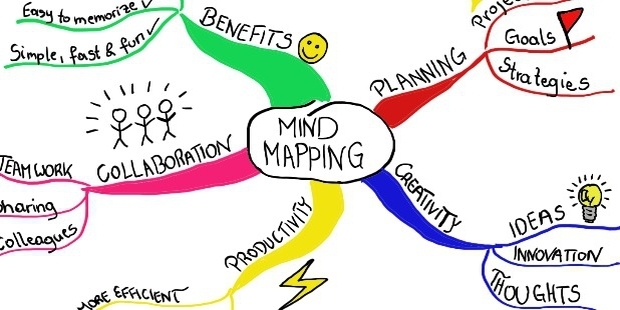 Here are 5 best mind-mapping tools to help you. New to mind-mapping? Try FreeMind. It helps you to brainstorm as it allows non-linear representation of hierarchical ideas around a central idea. The major advantage of this program is that it is open source (i.e., the original source code is freely available and can be modified and redistributed) and easy to install. Written in Java, FreeMind can run on MacOS, Windows, and Linux. It offers complex diagrams, graphics and icons to differentiate notes and connect them. 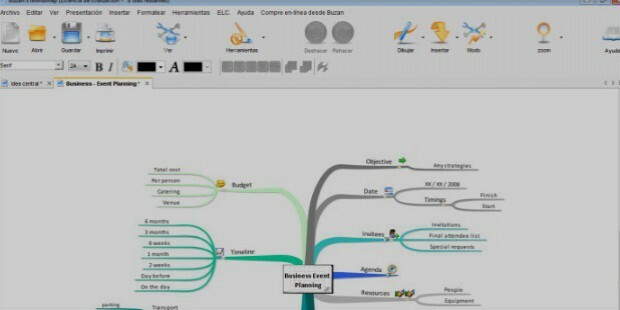 It also gives you the option to embed links and multimedia for quick reference in your mind maps. You can export your map as PDF, HTML/XHTML, PNG, OpenDocument or SVG. One of the oldest, most popular and universal mind-mapping tool, FreeMind is a simple, user-friendly tool that helps you to grip the basics of mind-mapping. Once you get used to it, you can move on to more complex mind-mapping tools that satisfy your requirement. Docear is an academic literature suite (as called by its developers). What it means is that if you are an academic writer, get yours. But first, let us tell you what the functions of Docear are. This multi-purpose suite which is a must have for all academic writers have multiple functions, mind-mapping is just one of them.To begin with, it helps you to manage and organize your PDFs. Other functions are: it finds recommendations of topic-related free papers, you can sort your documents in different categories, you can view multiple annotations from various documents simultaneously and so on. It helps you to organize, find and write academic literature. An interesting fact about Docear is that it is a modified version of FreeMind. And just like its predecessor, it is simple, easy to use and open source. Bubbl.us is a mind-mapping tool that you can access from anywhere on earth, from any device and at any time convenient to you. All you have to do is log in and start/ edit your mind-map. There is no need to download and install and hence it is easily accessible from any device. Create an account and you are good to go. If you use the basic version, you will get it for free whereas a small monthly fee is required to be able to use certain additional features. Its major disadvantages are limited import/ export and no attachments. And sometimes it goes offline. While saved data is not lost during these episodes, it is a good idea to keep back-ups of the latest copies of your maps. Despite these limitations, Bubbl.us is simple and user-friendly and can be used for basic mind-mapping and collaborative exercises. From Google, comes this easy-to-use, simple and free web app which will cater to your mind-mapping needs. Coggle can work well both on Mac and PC. This web app produces documents with a hierarchical structure. You can export your mind maps in PNG or PDF formats. You can also give ‘view’ or ‘edit’ access to your collaborators while sharing your map with them. An additional advantage of Coggle is that it comes with revision history. Thus, you can check what changes had been made by your collaborator against the original version. Tony Buzan was the man who popularized the concept of mind-mapping and mental literacy and is hailed as the inventor of mind maps. 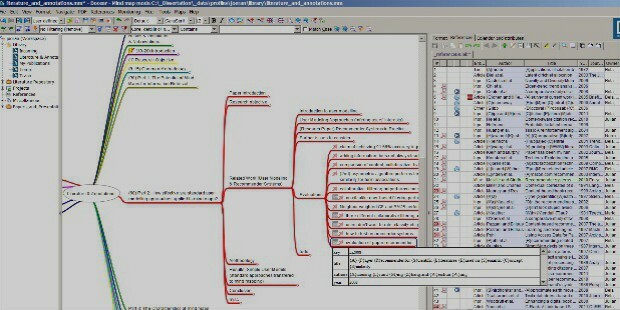 iMindMap is a brilliant, beautifully designed tool that had been endorsed by the inventor himself. The recent iMindMap9 comes in 3 versions. 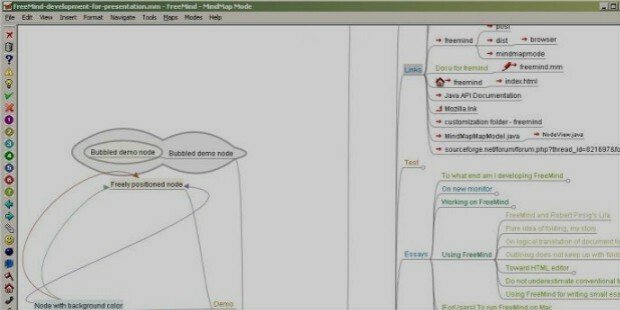 Home & Student (100$: 1 computer per user): with 30 days of iMindMap Cloud & Mobile, this version features Branch Art designs, Mind Mapping editor, icon & image libraries and it allows you to attach notes, links & files. Ultimate (235$: 2 computers per user)- with 12 months of task management app, DropTask PRO and 12 months of iMindMap Cloud & Mobile, this version features presentation builder with PowerPoint & YouTube export; free-form Brainstorm View; Fast Capture View; Flowcharts & 3D View; Convert to Word document, spreadsheet, PDF and webpage and Integration with DropTask. Ultimate Plus (310$: 2 computers per user)- The ultimate version plus DVDs and books by Tony Buzan and Chris Griffiths. With so many freely available and effective Mind-mapping tools, these seem to be a tad expensive. But the price may be worth it if your requirement calls for it. Mind-mapping is an age old technique that had been used by geniuses like Leonardo da Vinci. You can easily use this technique via the above-mentioned tools to unlock the genius in you.